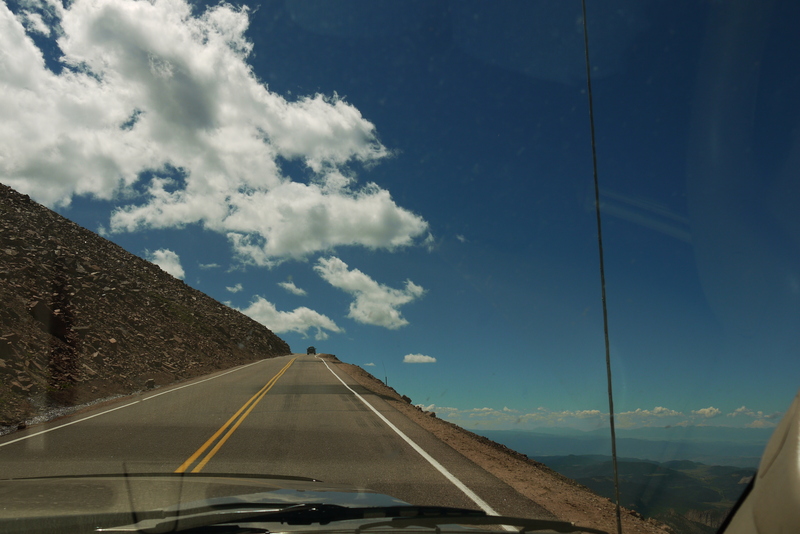 In this week’s solo episode I am picking up where I left off last week with regards to our time in Colorado Springs, Colorado. Among other things, I talk about visiting what was once the world’s tallest bridge, an incredibly painful injury that will have an impact on my abiliy to explore new places, summitting a 14,000ft mountain, and an encounter with a dangerous wild animal. Don’t forget to sign-up for my email list to be notified when the blog post for our visit to Colorado Springs goes live! 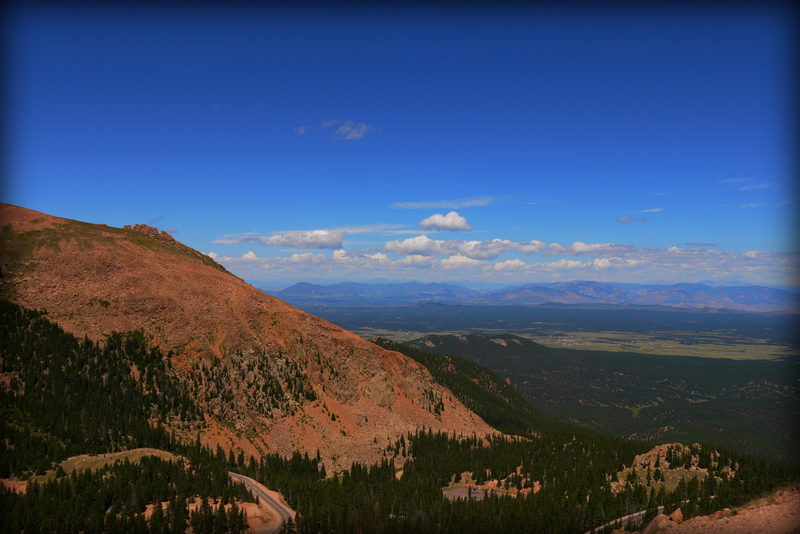 For now, enjoy a little sneak peak of our trip to the top of Pike’s Peak.